Vacation in a fabulous luxury condominium in Key West. All units are fully equipped with expansive private balconies, lush tropical gardens, picnic areas around our olympic size heated pool and 20 person Jacuzzi. 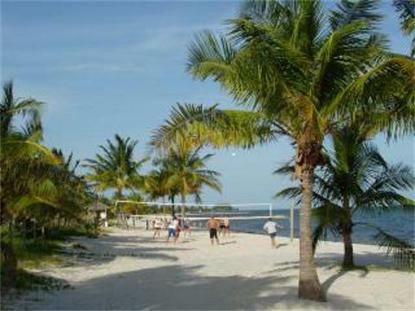 Just steps away is the beautiful Smathers beach with a wide range of water sports activities available.